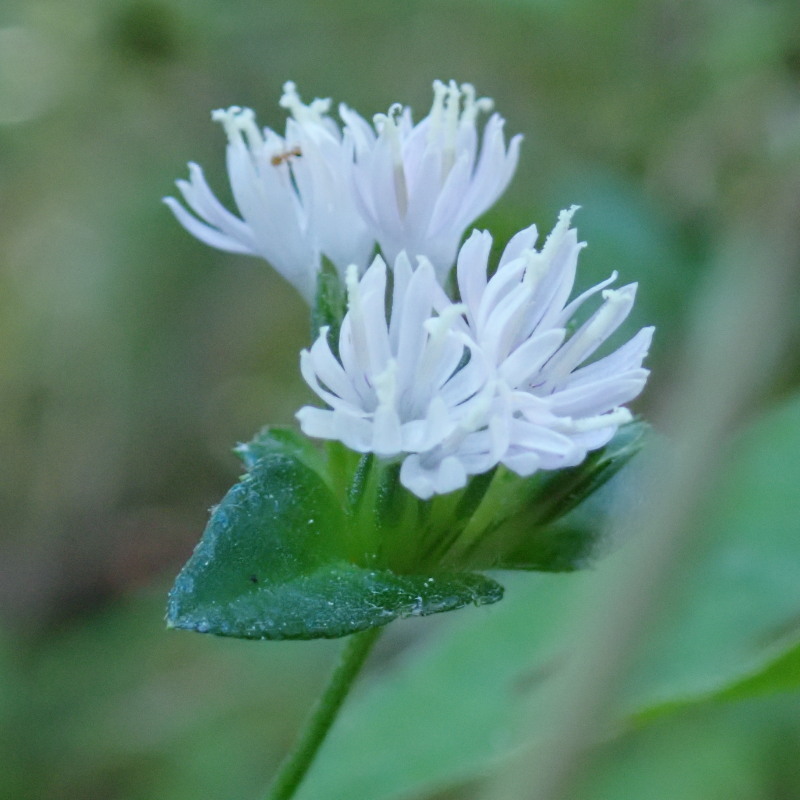 Pale lavender or white flowers appear long after most other woodland species have finished blooming or gone dormant. Elephantsfoot is tolerant of fairly dry conditions and is often neglected by deer. 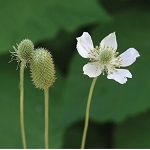 It is a tough, opportunistic plant that can form small colonies in sites where it can get a foothold. 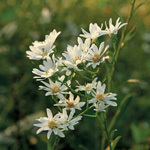 A creative gardener might use this plant as a knee-high groundcover in lightly shaded or heavily shaded areas that are just beyond the water hose's reach. Seed: May germinate without any special treatment, but we recommend at least a 3 to 6 week cold, moist period.